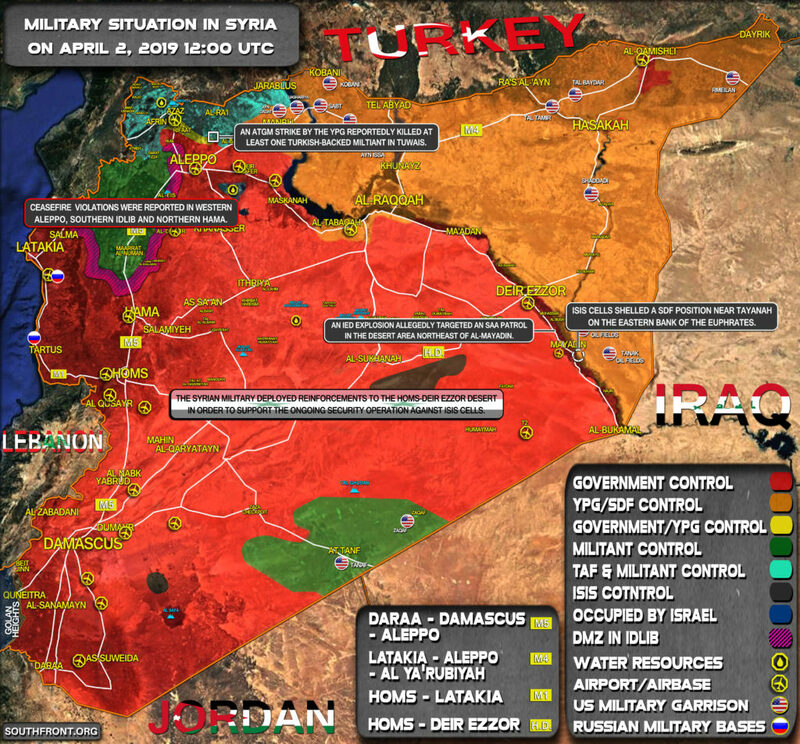 Military Situation In Syria On April 2, 2019 (Map Update) 5 out of 5 based on 1 ratings. 1 user reviews. Ceasefire violations were reported in western Aleppo, southern Idlib and northern Hama. Syria has left with about 45% of its original land. 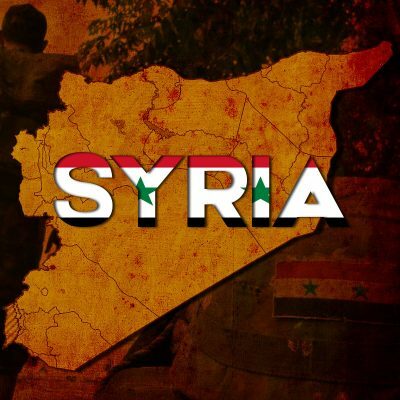 In addition, Syria will never have peace with terrorists in Idlib, Al-Tanf, and northeast Euphrates river. In addition, Israel will attack whenever and wherever it wants to Syria (using whatever excuse by Israel). In addition, Israel will never allow Syria total (within this 45% of territory) reconstruction. Maybe, I am too pesimmists , or maybe too realists. You are correct Syrian land is currently in the hands of terrorist supporters Israel,USA and Turkey.